The students at UWE Bristol have the opportunity to study abroad as part of, or alongside, their studies. This can be for a semester or a year, studying with partner universities from across Europe and around the world. 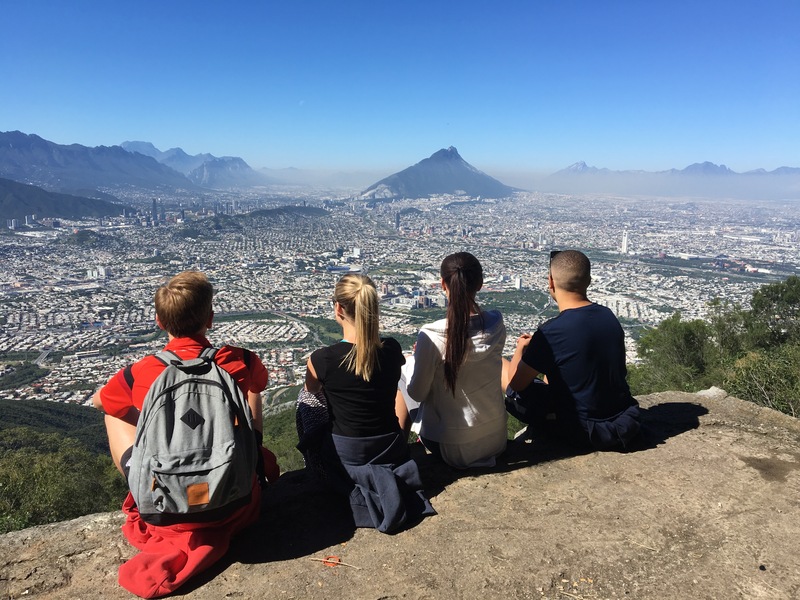 One student whose year abroad has come to an end, was lucky enough to study at Technologico de Monterrey, Mexico for a year. Isham Adawia, Business and Management student, was one of two students who were offered the opportunity to go to Mexico and he said it has been the best year of his whole life. Studying abroad may be one of the most influential decisions for a university student; gaining international experience and immersing themselves in a new culture. The study year abroad team put in endless amounts of time into providing UWE Bristol students with amazing opportunities.Deciding whether to go ahead with studying abroad was one of the hardest yet best decision Isham says he’s made. Going into a foreign country, not knowing the native language is a daunting prospect to say the least. However, there are so many other people in the exact same situation. They say that living in a foreign country is the most efficient way to learn the native language, Isham says that this is certainly the case and he can now have basic conversations with Spanish speakers. Meeting new people from various parts of the world and learning about each other’s culture and life is so interesting. This experience opened Isham Adawi’s eyes to the way people think and act which are influenced by their culture; meeting people from all over the world. “During my time studying overseas, I made lifelong friends from all over the world: Denmark, Germany, Mexico, US, Honduras, Ecuador, Italy, Canada, Venezuela and Sweden. Furthermore, it gave me an insight of academic knowledge from the viewpoint of others and to understand how the field of study varies, when studying overseas”. 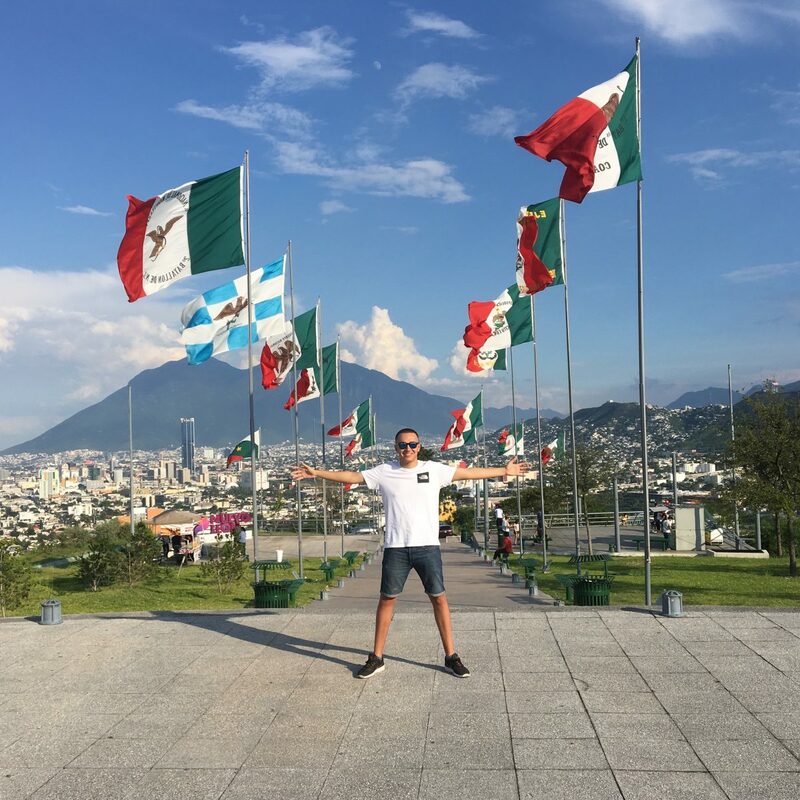 Isham said he enjoyed exploring parts of Mexico in his free time with his fellow students and really immersing himself in Mexican culture. Isham always wanted to work and live abroad and the experience has only made him want to continue his travels after he graduates. The overall study abroad experience is something you will cherish for the rest of your life. Not only because of the people you will meet, experiences you will gain and the memories you make, but because it develops you as a person. It can influence the rest of your life and your career goals. You may discover a newfound passion or career path, or maybe you will decide to work abroad. Whatever it may be, you will have a great discussion topic on your CV with future employers. They want to see someone who has challenged themselves and learned from experience. The experience and knowledge you acquire while abroad can give you plenty of real life examples/situations to integrate into an interview or cover letter. It goes without saying that studying abroad will be one of the most memorable experiences that you will ever have. You become truly independent, meeting new people from around the world, developing your language skills, and experiencing a new culture. So why not get in contact with the UWE Study Abroad team to discover your options!